Popular Nigerian Actress, Singer, Mother of Four Omotola Jalade-Ekeinde has launched a production company Redhot Concept, which will be producing documentaries and movies. is on- going from her Lagos office. RedHot concept will work on inside projects are well as on those commissioned by clients, sources revealed. After losing her Mum 10 years, Omosexy helped impact the lives of 20 widows. Mrs Ekeinde, gave the widows first class treatments. She made them undergo some beauty routines ranging from facial and body massage, total body makeover (facial, hairstyle, costume, etc) done by some professionals in the business. 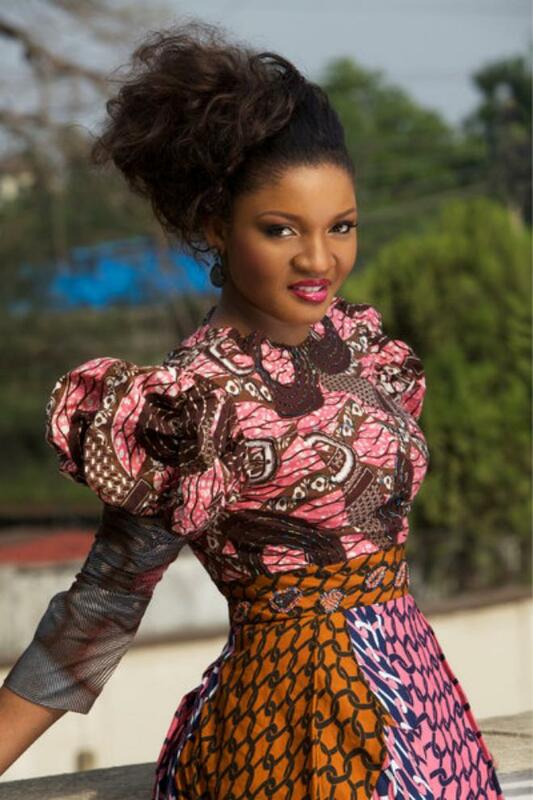 Jalade-Ekeinde, aka ‘Omosexy’ made her Nollywood debut in 1993 in the movie ‘Iva’ and has gone on to star in over 40 movies, her latest being the 2011 Drama ‘Ties that bind’ directed by American-Ghanaian filmmaker Leila Djansi.